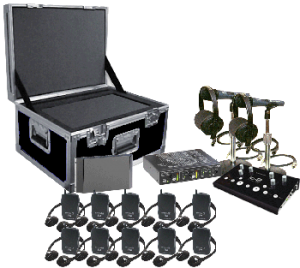 We have state of the art equipment to make your event the successful sharing of ideas and information source that you want. 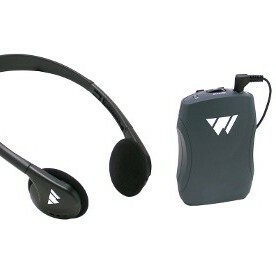 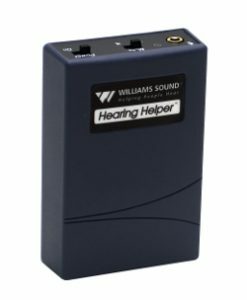 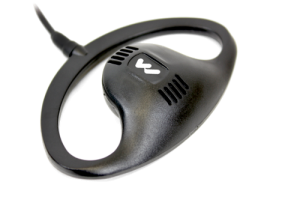 -Use on tours where background noise is an issue. 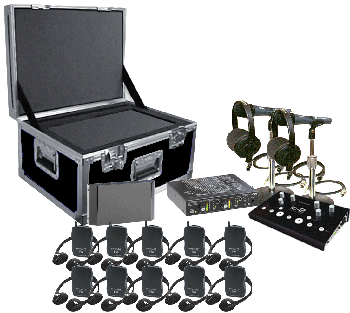 -An indispensable resource during events where simultaneous language interpretation is required. WE ARE A WILLIAMS SOUND AUTHORIZED DEALER IN MEXICO.